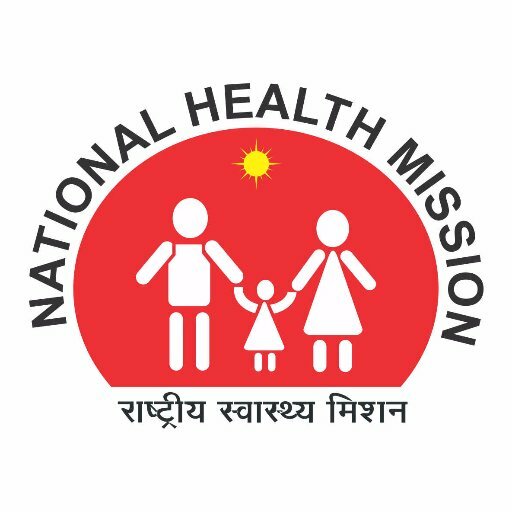 NHM Punjab Recruitment 2018.National Health Mission Punjab has released a notification for the recruitment of Information Assistant and Computer Operator jobs.Check the eligiblity and notification prior to apply for the positions. Eligibility criteria, age limit and other details can be known by referring the official site. Through walk-in test / typing test candidates will be selected. Willing contenders along with all essential documents may appear for NHM Punjab Walk-In Interview on 04th & 05th October 2018. In the Office of Respective Civil Surgeons of The District where the post is vacant.